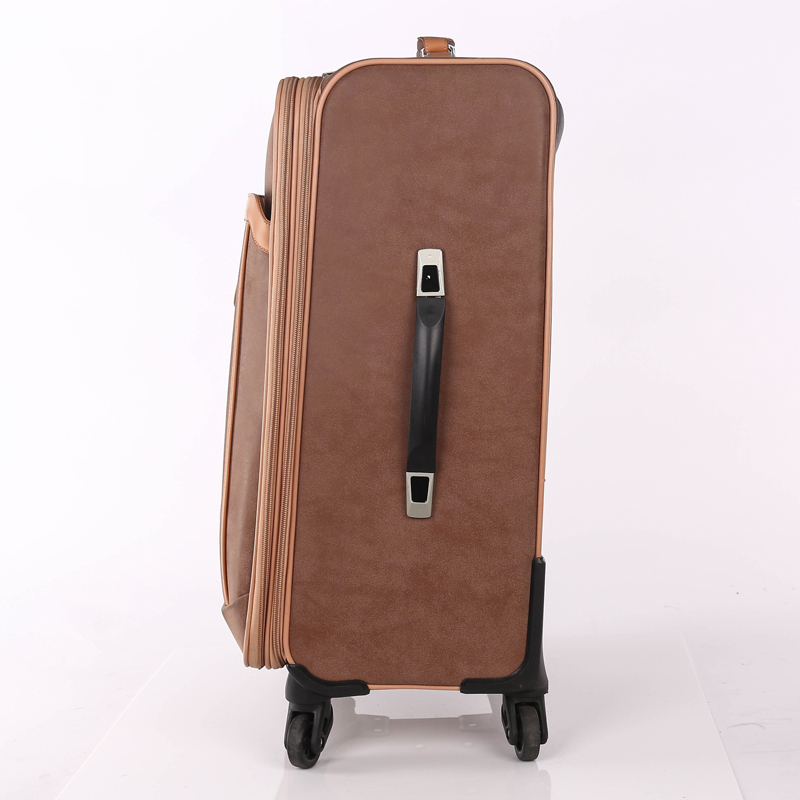 The luggage with telescopic side handle,there have a fastener on front and metal LOGO.this is the years classical sales design.Lots of customers like it. Looking for ideal Classical Design Case Manufacturer & supplier ? We have a wide selection at great prices to help you get creative. 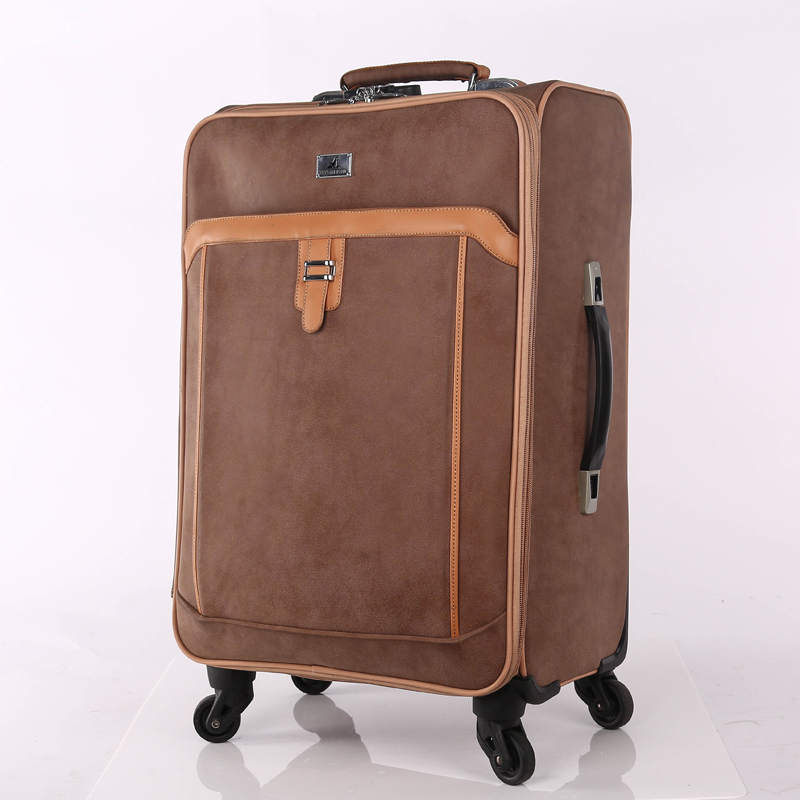 All the Promotional's Style Luggage are quality guaranteed. 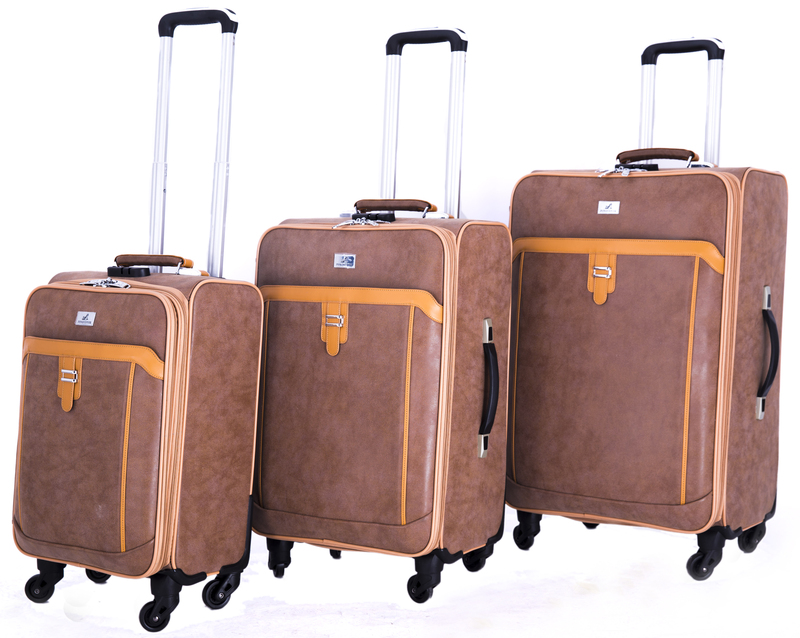 We are China Origin Factory of Classical Color Luggage. If you have any question, please feel free to contact us.